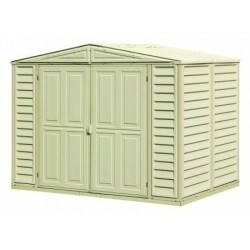 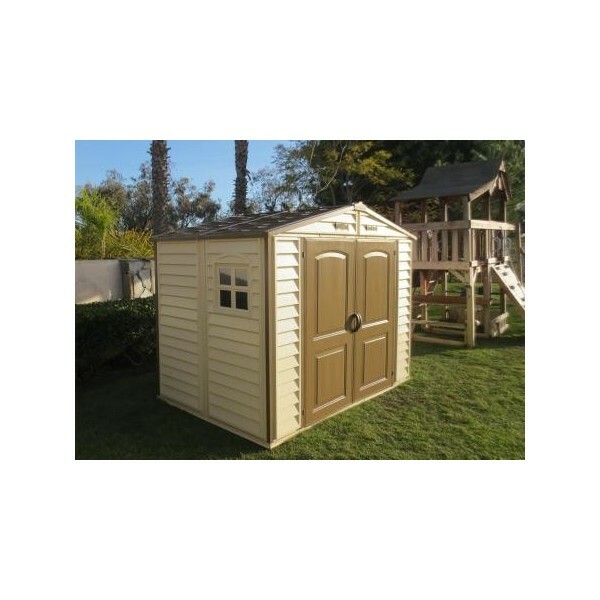 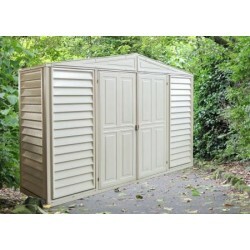 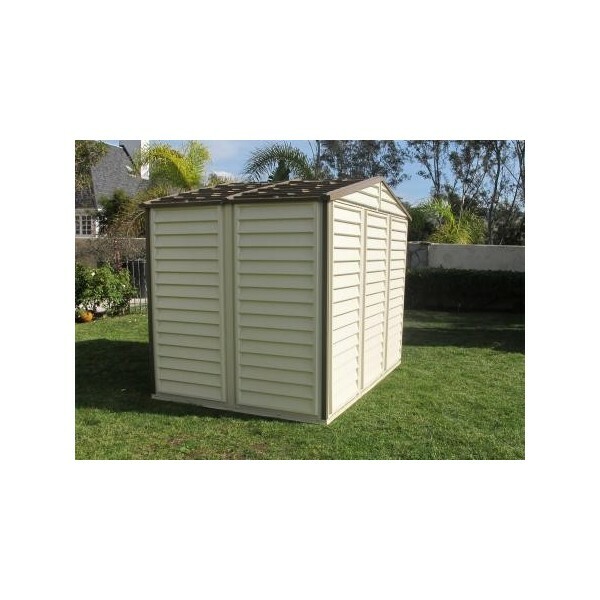 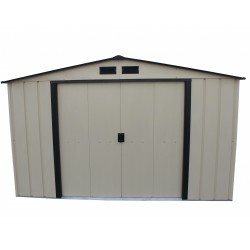 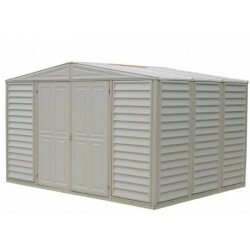 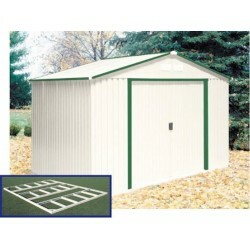 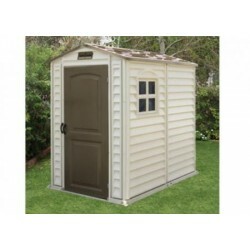 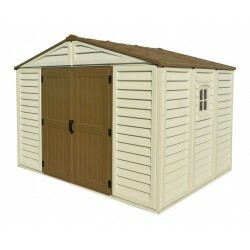 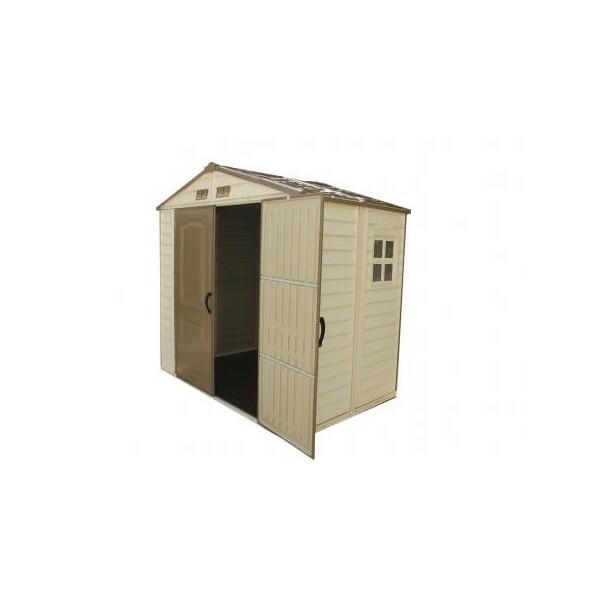 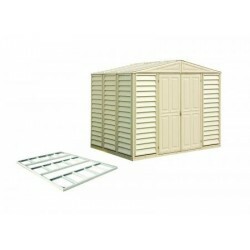 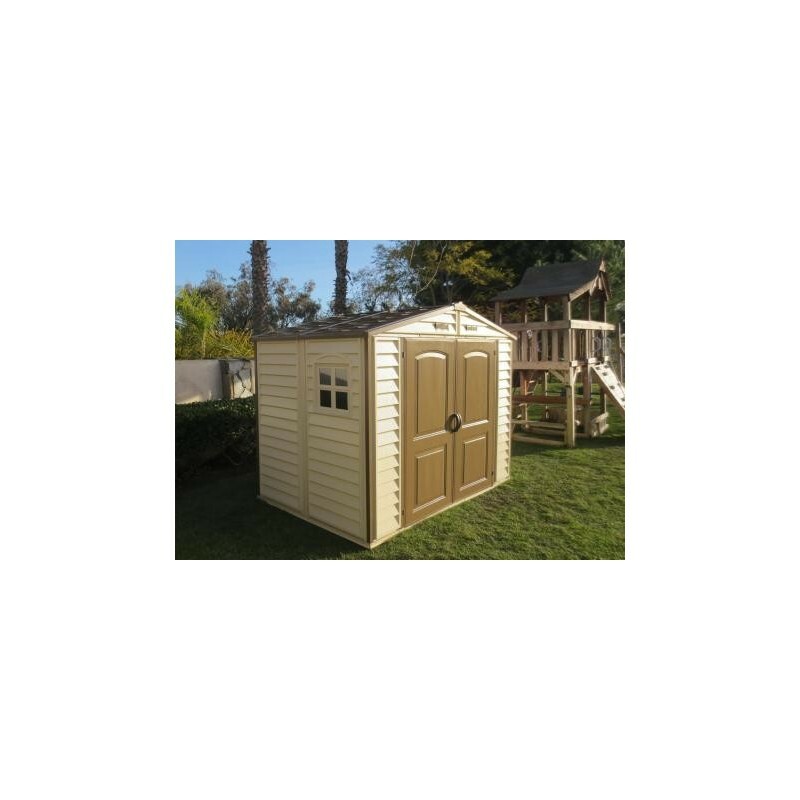 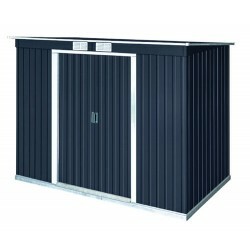 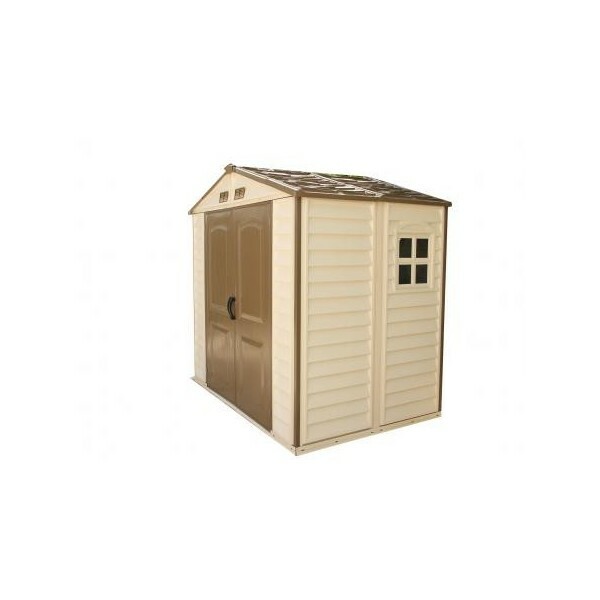 The 8’ x 5.5’ StoreAll is the perfect outside storage shed for families that need some extra storage space. 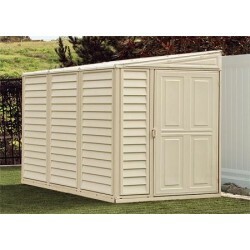 The 8’ x 5.5’ StoreAll is the perfect outside storage shed for families that need some extra storage space. 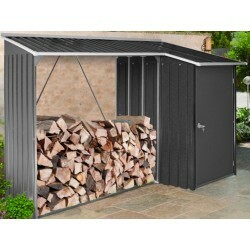 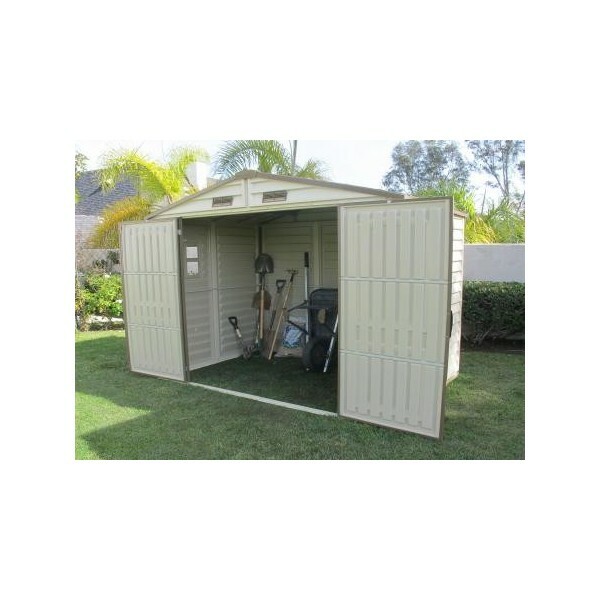 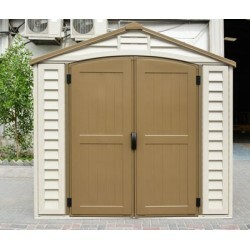 Designed to fit most backyards or patios, these attractive outside storage sheds are fast and easy to assemble. 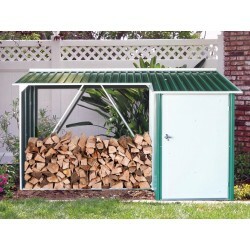 The wall columns are reinforced with solid metal to allow you to easily mount shelves or tools. 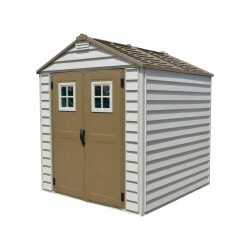 Window: Includes one embedded window! 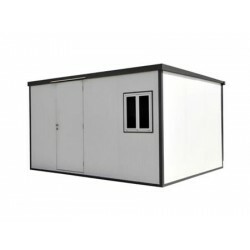 Window can be installed left or right sides! 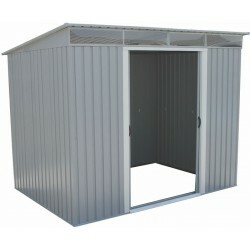 Vents: Includes two embedded vents above doors! 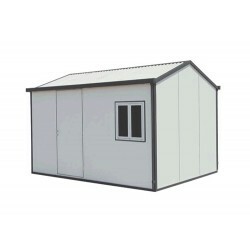 DuraMax Modular Housing introduces our energy efficient Flat Roof 13.3'W x 10'D Modular Insulated Building. 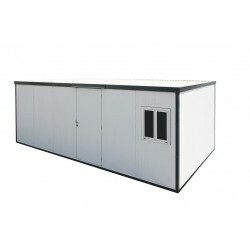 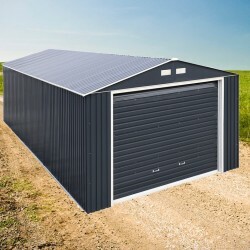 Base Dimensions: 159 1/4"W x 120 5/8"DRoof Edge to Edge: 164 1/2"W x 127 1/8"D x 92"HDoor Opening: 35 3/4"W x 82 3/4"H FREE Fast Shipping!